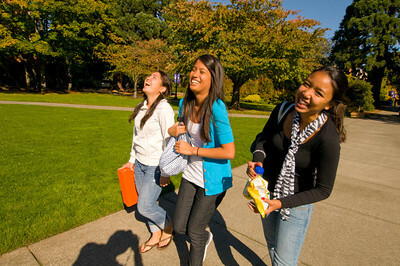 The University of Portland has several merit scholarships awarded to undergraduate students seeking a first bachelor’s degree based on academic ability. 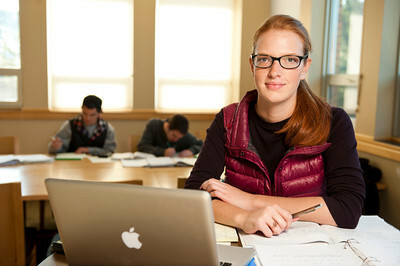 The University may award a University of Portland Grant to undergraduate students seeking a first bachelor’s degree. Funding is limited and is awarded based on financial need. 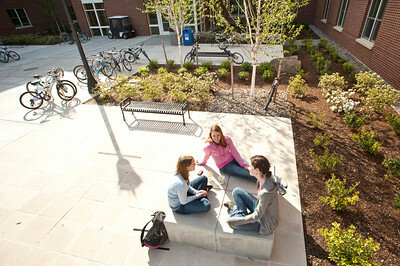 Students are required to complete a FAFSA to be considered for their initial University of Portland Grant. Federal and state grants are available to students who complete a FAFSA and otherwise meet the eligibility requirements for the grants. If a student is eligible to receive federal or state grants the Office of Financial Aid will include those awards on a student's financial aid award letter. Outside scholarships come from a wide variety of sources. High schools, local clubs, national organizations, foundations, and many others have private scholarships that students should always be on the look out for. 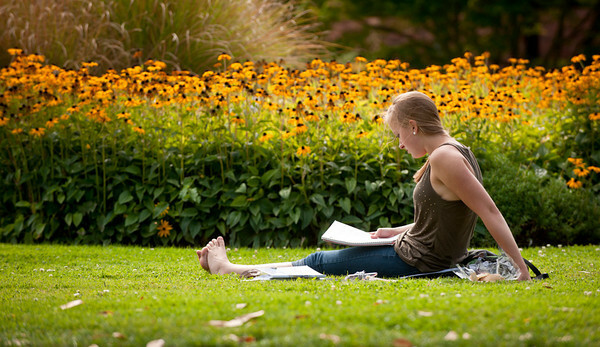 Check out the University of Portland's outside scholarship resources and tips for help finding outside scholarships.